The fast and exciting game of blackjack has the lowest house advantage of any table game if played properly. 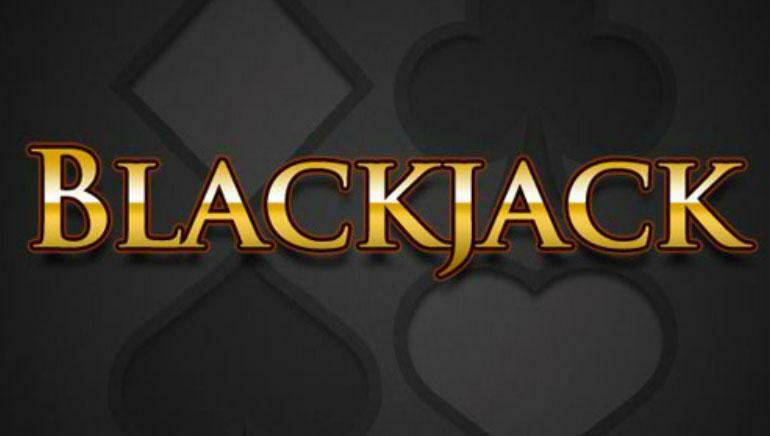 Blackjack would easily rank as one of the most popular and best casino table games to play because of its enticing mix of skill and chance and is suitable for any level of player. Blackjack is also known as twenty one. 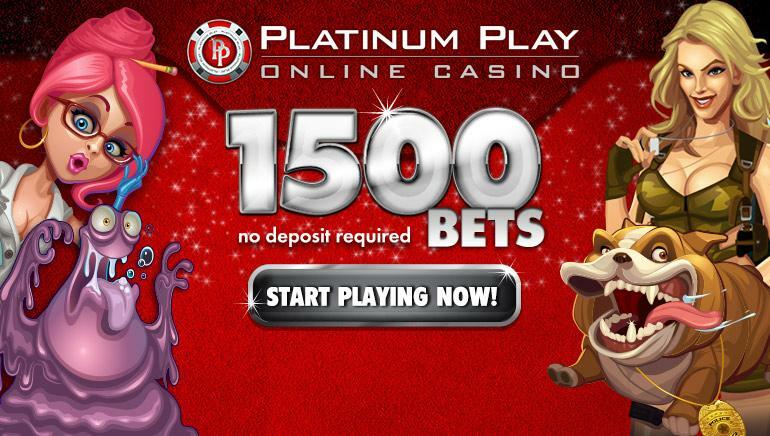 However, there are a few basic rules and strategies that one should master before sitting down to a game of blackjack as this will dramatically lower the house edge against you perhaps to even as low as one and half percent. The objective of the game is simple enough, that is, to beat the dealer by holding a hand totalling more than the dealer’s without going over 21. Face cards are counted as 10 points each while Aces are worth either 1 or 11 depending upon what is more preferable for you. All other cards are represented by their number. You ‘bust’ if your hand goes over 21 and automatically lose regardless of whether the dealer also busted or not. Blackjack can be played with one, two, four, six or eight decks of cards and is played around a special semi-circle table which seats about six players.